Smallville. . Wallpaper and background images in the Superman club tagged: superman clark smallville. 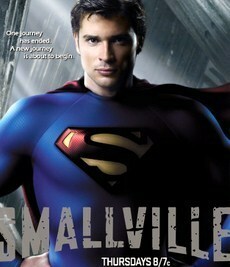 Wow its hard to see Tom Welling with the whole superman costume on. He just fits the whole nerdy farmboy role so much better. Still cool tho!